Well, the night is almost upon us and we can’t wait to see you all at our Open Night on Tuesday 23rd at 7pm. 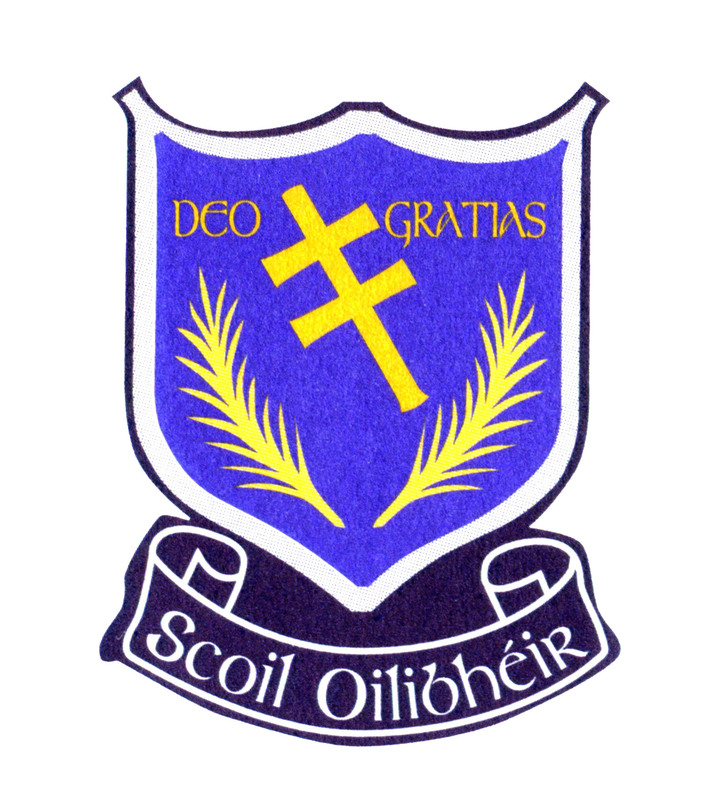 The children and staff are looking forward to showing you our wonderful school so come and see what we are about here in Scoil Oilibhéir. All present and prospective parents are welcome so Bígí linn ar an Oíche sin! !